Rieker Botany 67369 women's heeled sandal. It features a cushioned insole and Rieker's Anti-Stress technology that provides shock absorption and lasting comfort. 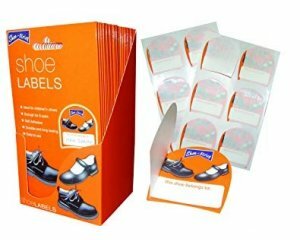 Two velcro fastenings allow for adjustability over the toes and around the ankle, as well as providing a secure fit whilst walking. Rieker Botany is a stylish and versatile summer sandal that can be dressed up or down to suit any occasion. Available in pewter, navy and grey snake from a size 36-41 (3-8).